We’ve got a couple works in progress going on here at watermanatwork.com, here’s a short preview, there will be more details coming up shortly. The kayak seat on my eleven year old Hobie Quest is really worn out. 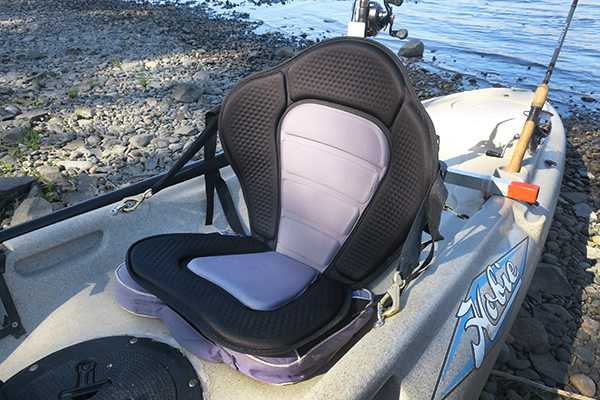 I need a new seat, but spending a couple hundred bucks on a kayak seat is a little out of my price range, so I bought a cheap Chinese kayak seat on eBay, made some modifications and will see if it can be reliable enough for every day use. More details to come. 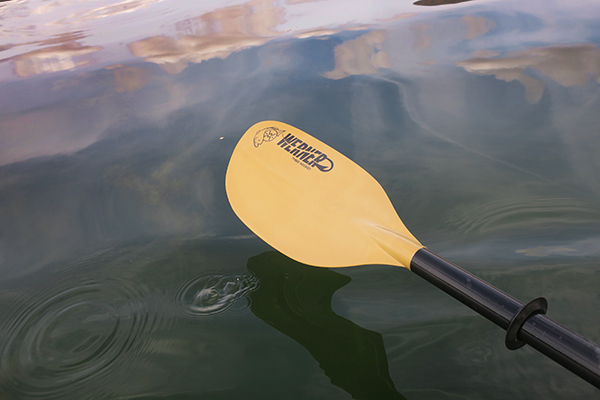 The original Hobie paddle is also beat. Still usable, but beat. The aluminum shaft is hot in the summer and cold in the winter. Time for a new paddle. Would love an all carbon kayak paddle, but $300-400 for something that will be on the rocks withing minutes of first use? I think not. Instead, I got a Werner Tybee Hooked paddle for a little over $100. I’m testing it out now, I’ll have more on this paddle shortly. Always something going on at watermanatwork.com so stay tuned.